Guided by the vision of Saint Marcellin Champagnat, the founder of the Marist Brothers, we are inspired to make the world a better place by serving and leading. 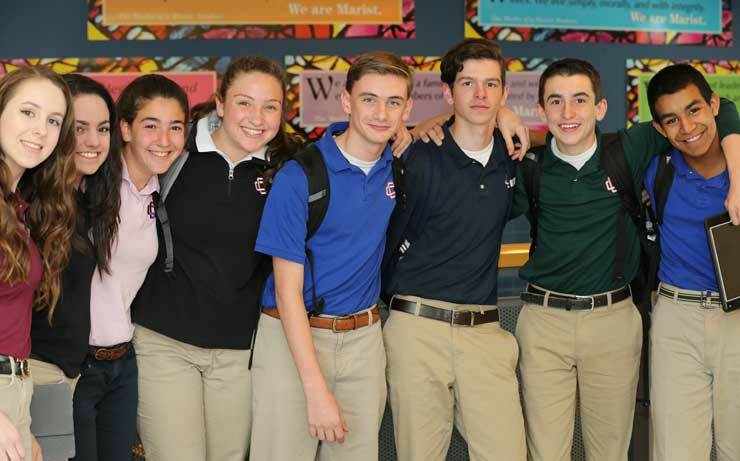 The Marist Family Spirit distinguishes who we are and is the cornerstone of our Central Catholic community. Discover the Power of Marist! All students commit 24 hours of direct service to those in need. Students come from diverse backgrounds to form a caring community of faith, learning, and service. They embrace their unique talents to join together as one Central family, offering each other encouragement and support while challenging one another to be better. At the end of each school year, a large group of students and staff travel to Camp Marist on the shore of Lake Ossipee, NH, for the Camp Champagnat Leadership Institute. 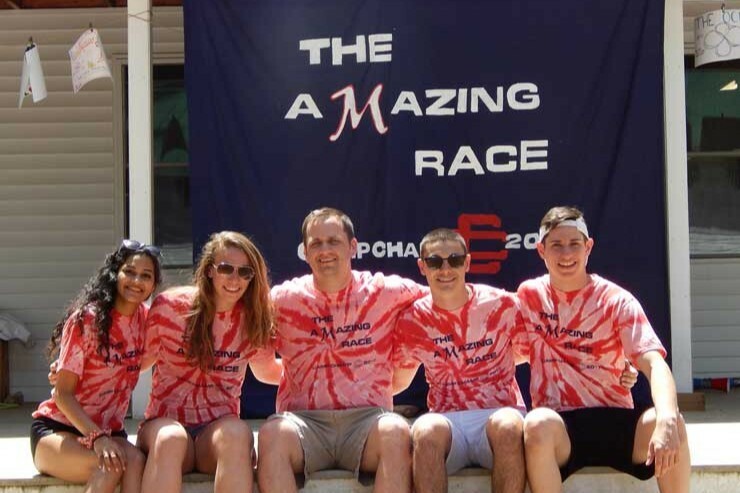 Camp Champagnat is a three-day, two-night leadership institute staffed by rising seniors, faculty, and staff from CCHS. 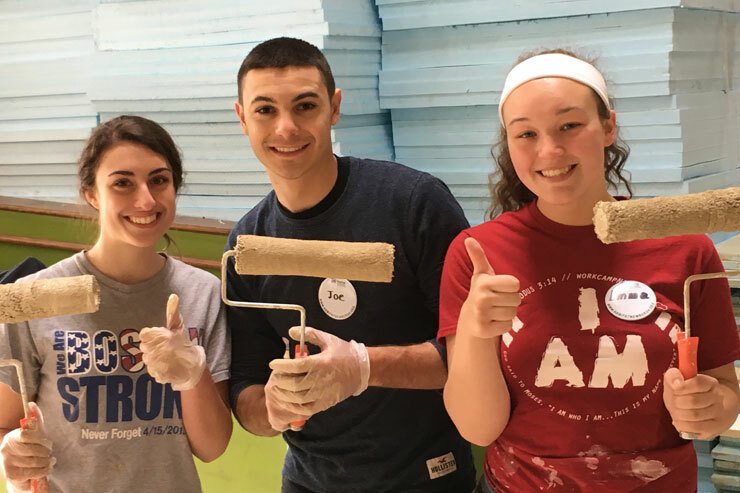 Camp Champagnat is just one of the ways in which students are invited to cultivate their leadership abilities at Central Catholic. 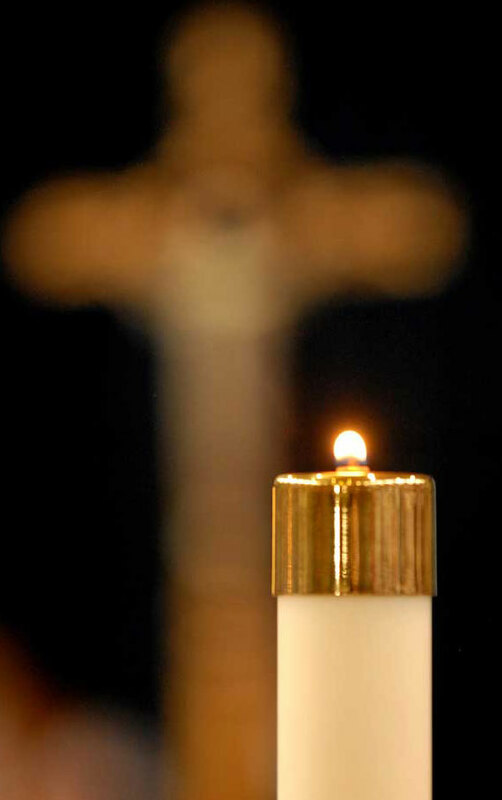 Prayer is an important part of life at Central Catholic, helping to sustain and strengthen the school community. Students begin and end the school day with a prayer and are invited to pray the Rosary weekly. The greater school community is invited to join us in prayer by submitting special intentions.